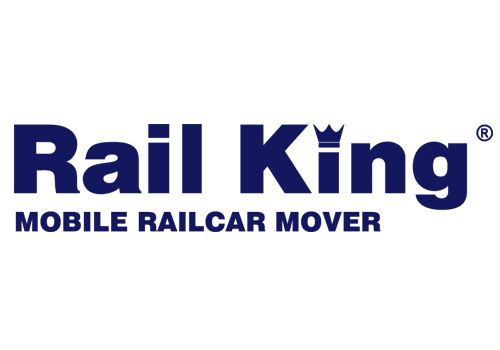 Eastern Lift Truck Co., Inc. is proud to partner with some of the most trusted names in the material handling industry to bring our customers the forklifts, aerial lifts, utility vehicles, and telehandlers that set the standard in quality and innovation. 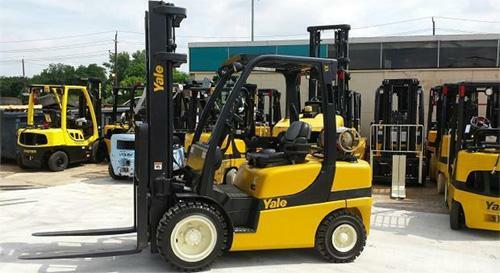 We have a huge selection of new and used material handling equipment across our sixteen locations. 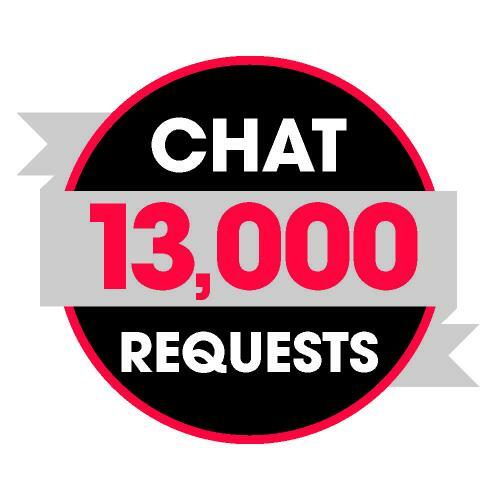 Please get in touch with our friendly sales staff today to talk through your options, and find the ideal lift truck, aerial work platform, or industrial vehicle to meet the needs of your business. 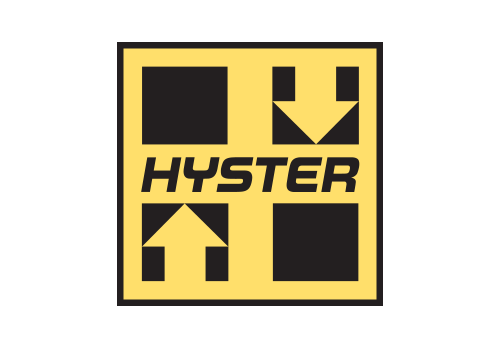 For nearly a century, Hyster has offered some of the widest varieties of forklifts in the world, ranging in capacities from 2,000 to 115,000 pounds. 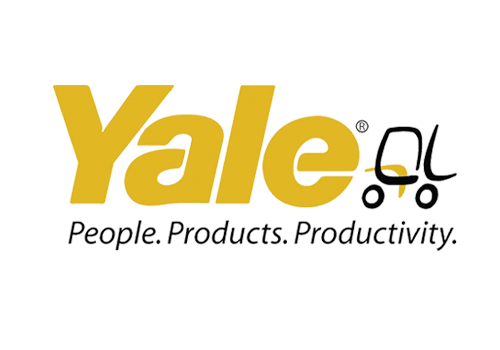 One of the oldest manufacturers of lift trucks in the industry (since 1875), Yale’s range of electric and internal combustion forklifts are trusted by businesses worldwide. Tough, versatile, and built to last, very narrow aisle articulated forklifts from Aisle-Master are perfect for tight spaces both indoors and out. 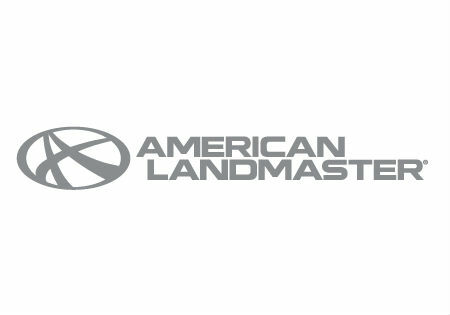 The American LandMaster family of utility vehicles gets the job done, from light-duty models to rugged-terrain crew vehicles with room for six. 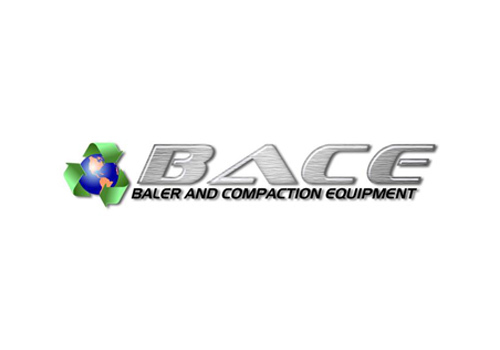 BACE is the fastest-growing baler manufacturer in the world. 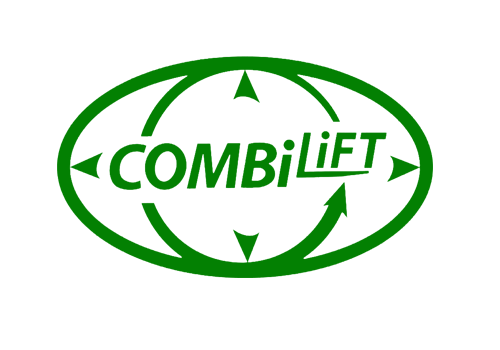 They design and manufacture balers, compactors and drum crushers of the highest quality to deliver long life, superior reliability, the heaviest possible bales, optimal levels of safety, and the lowest maintenance costs, leading to the lowest total cost of ownership. 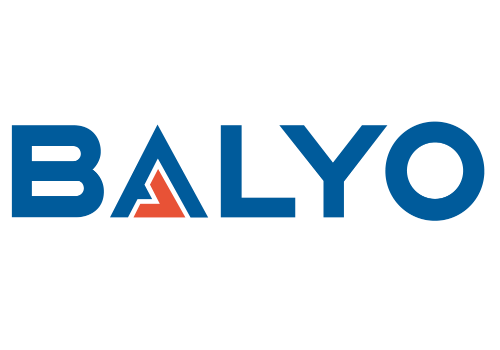 Driven by Balyo technology allows fleets to navigate your warehouse space autonomously. 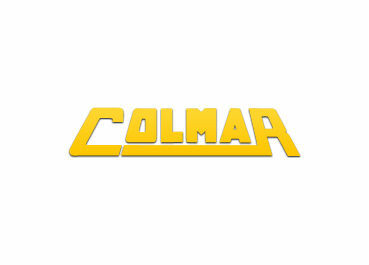 With roots in creating railcar loader technology in the 1960s, COLMAR has elevated today’s production to include electrically motorized railcar movers with a diesel engine option. Multi-directional forklifts and straddle carriers from Combilift are among the best long-load material handling solutions on the market today. 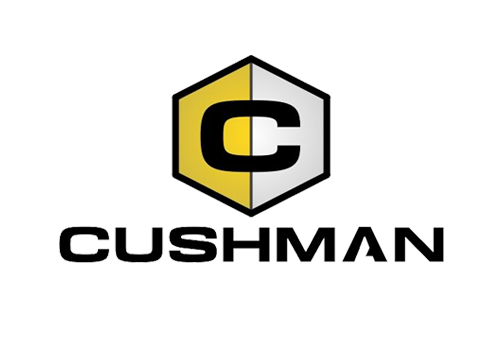 Cushman commercial and utility vehicles are known throughout the world for their versatility, durability, and dependability. 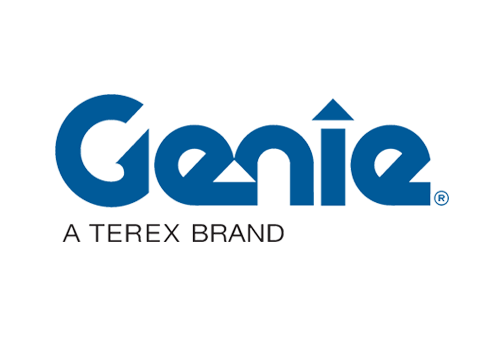 Since 1966, Genie has been one of the most recognizable and dependable names in the industry for boom and scissor lifts, telehandlers and aerial work platforms. 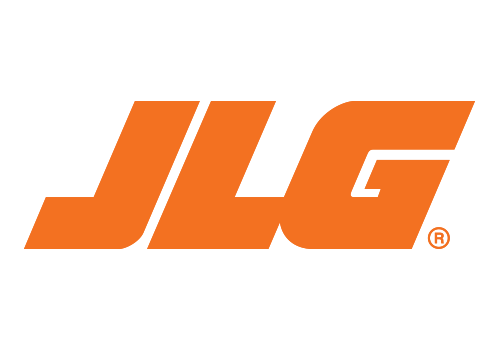 JLG Industries offers a full line of aerial access equipment, including boom and scissor lifts, vertical lifts and telehandlers. 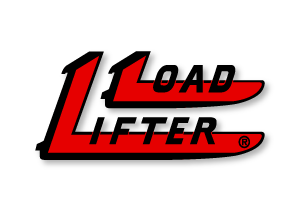 With innovative designs and high quality components, Load Lifter is one of North America's premier brands of rough terrain forklifts. 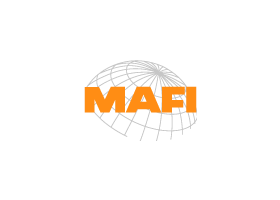 Heavy-duty, German-engineered vehicles from MAFI are designed to stand up to the rigors of shunting containers and trailers, moving heavy industrial products, and easing the loading and unloading of RoRo ships. 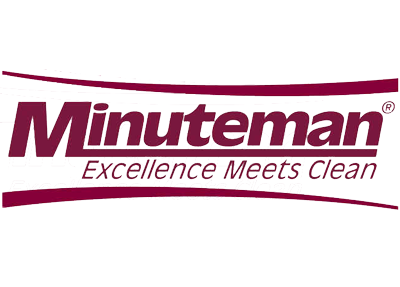 Minuteman is your source for commercial floor cleaning equipment, including ride-on and walk behind industrial sweepers and scrubbers. 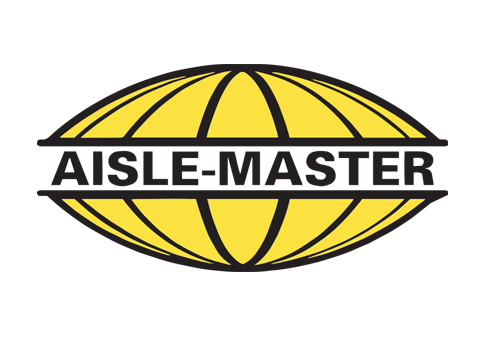 Rail King is a leading manufacturer of railcar movers, supporting operations through North America and overseas since 1990. 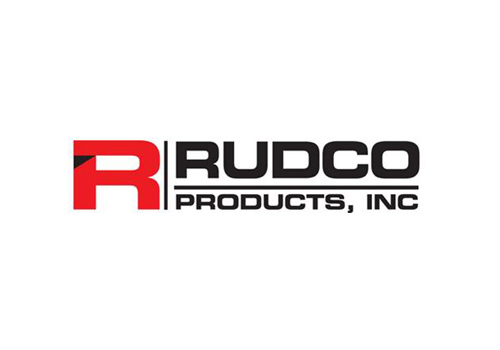 Rudco Products Inc. is a leading manufacturer of waste, recycling, environmental material and construction equipment and has earned a long-standing reputation from over 80 years of manufacturing and design experience. This has led to an excellence in product development and durability. 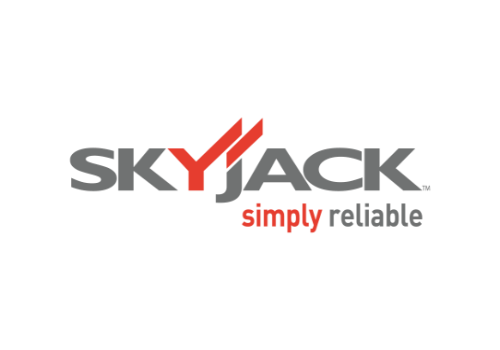 Through simple, reliable engineering, Skyjack has earned a reputation as a global leader in manufacturing vertical mast lifts, scissor lifts, boom lifts, and telehandlers. 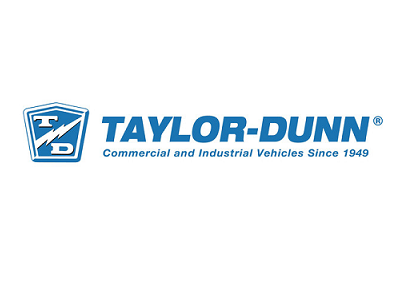 Increase your operation's efficiency with tough, dependable personnel and burden carriers from Taylor-Dunn. 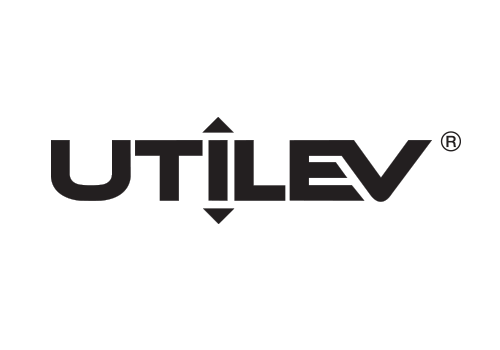 UTILEV’s electric and internal combustion forklifts offer a no-nonsense, uncomplicated approach to material handling. Mariotti forklifts are the smallest electric riders available, equipped with state-of-the-art engineering and the latest AC technology in capacities up to 3,000 lbs.